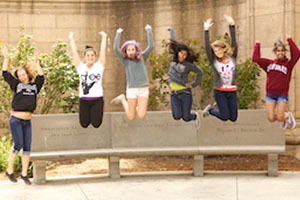 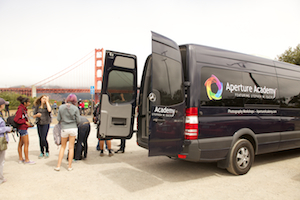 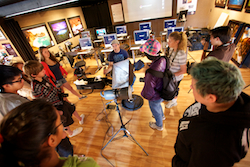 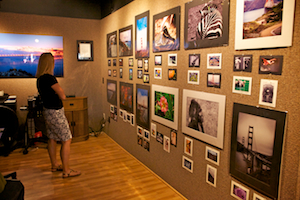 Come join the Aperture Academy for a week full of field trips, adventure and photography! 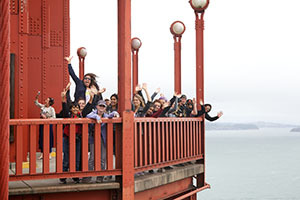 Our summer photography camp includes daily field trips to places such as the San Francisco Zoo, Santa Cruz Beach Boardwalk, Baker Beach, The Palace of Fine Arts and more! 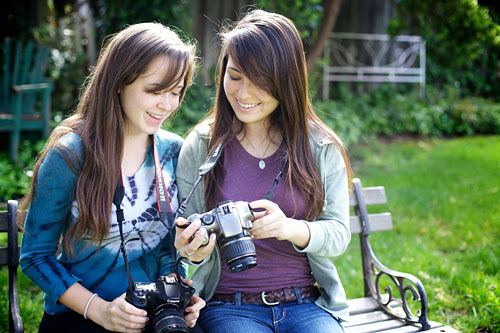 DSLR or Mirrorless Cameras available for rent from borrowlenses.com!